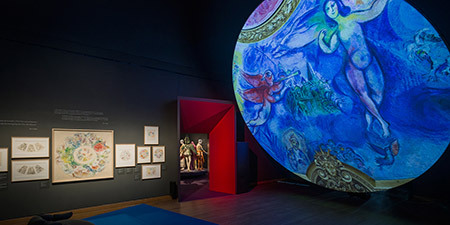 The Musée des beaux-arts de Montréal presents until June 11, Chagall: Colour and Music. This show is the biggest Canadian exhibition ever devoted to Marc Chagall (1887-1985). Fugaz | Arte de Convivir (Fleeting | Art of Coexisting), is a socio cultural project developed by a group of Peruvian artists and entrepreneurs in the El Callao neighborhood, in Lima, aimed at showcasing the architectural and social wealth of the historic downtown, in an area greatly hurt by violence, poverty, and the absence of any social management. 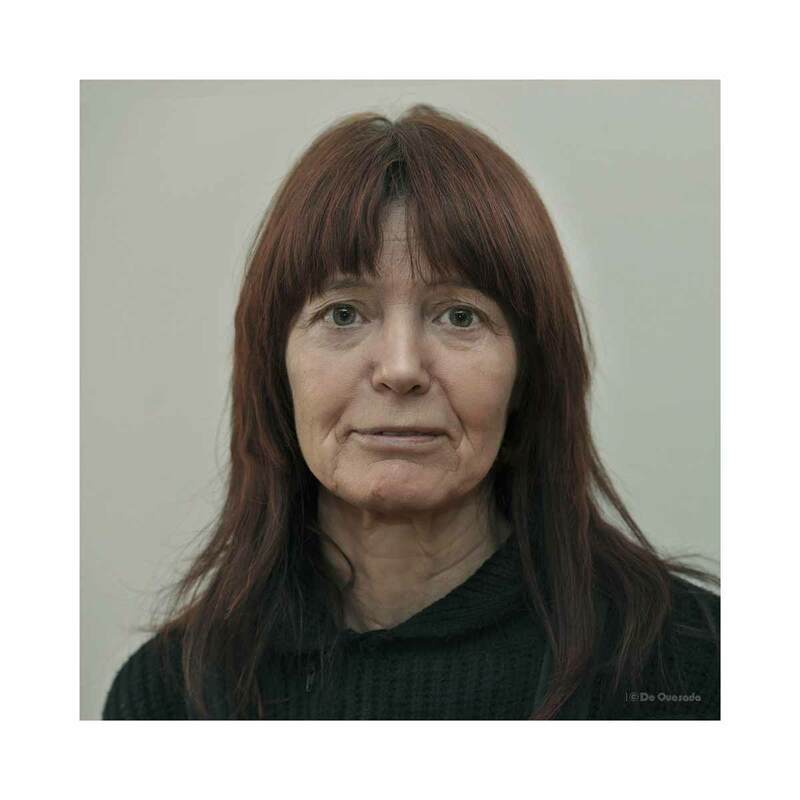 Although Fisher mainly focused on Irish contemporary art, the art of American aborigines (she paid special attention to the work of Jimmie Durham), the art that in the United Kingdom is called "Black Atlantic" art, and, during the end of her life, on Palestine, her interest in and support of—both practical as well as discursive—Latin American art was extraordinary. 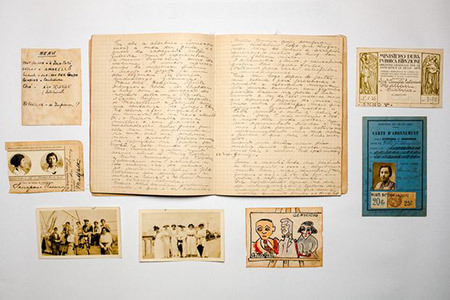 According to the archival coordinator of the Instituto de Estudios Brasileiros, Elisabete Ribas, "It is the only personal diary of hers that we know of […] Her most confessional and most memorable records are concentrated in this notebook and in the letters that she exchanged with Mario de Andrade." 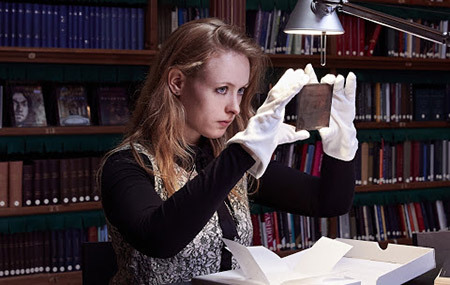 The Andrew W. Mellon Foundation will enable one predoctoral candidate annually to base part of his/her PhD research in the history of art at the Rijksmuseum. 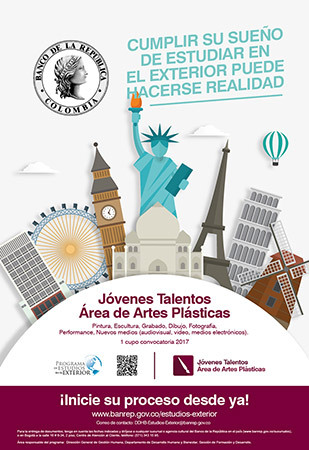 With this initiative, the Banco de la República sponsors the formal education at international institutions of professional artists who have stood out for their academic performances and have demonstrated artistic merits and qualities. ArtNexus shares here two videos about Marc Chagall, one of the most important artists of the Avant-Garde era. Anthological book of Brazilian art conceived from texts published in ArtNexus/Arte en Colombia between 1974 and 2011, with Adriano Pedrosa as editor. ¡Pobre de mí, no soy sino un triste pintor! Cartas de Luis Caballero a Beatriz Gonzalez. 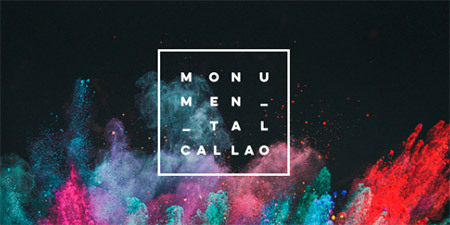 “These 28 letters are impregnated with a passion for painting; more concretely, for the painting craft: this is what Luis Caballero seeks in museums, what he is unable to find in the paintings he encounters in Parisian galleries, what he affectionately envies in his correspondent."